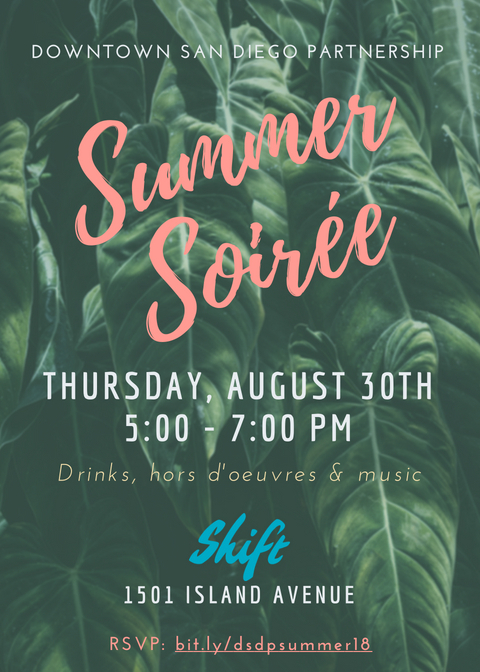 Join us for our annual summer mixer on Thursday, August 30th, from 5:00-7:00. 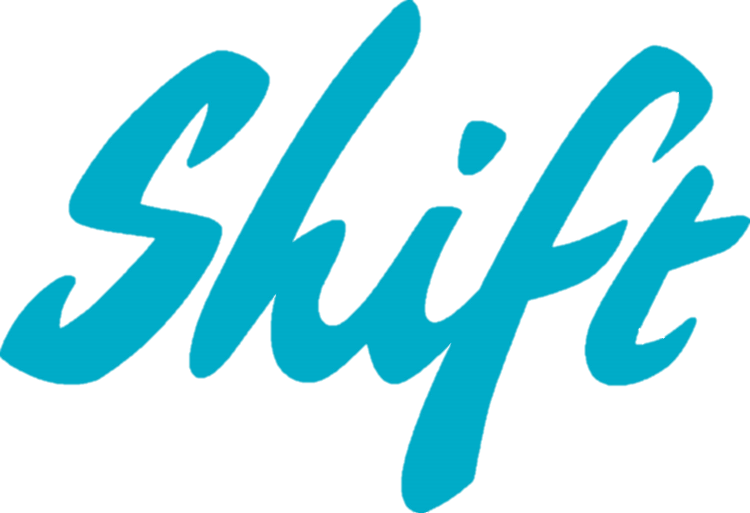 This soiree will take place on the sky terrace of Shift Apartments. 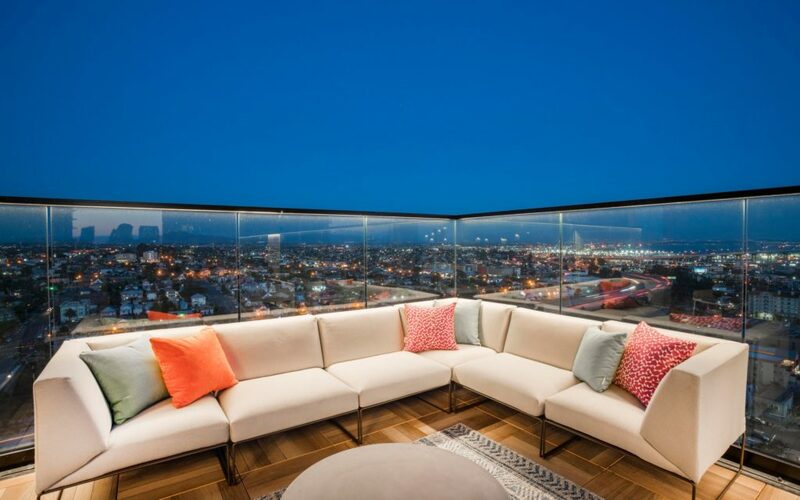 Look forward to food, drinks, music, and views! This event is open to members of the Partnership and Shift Residents.